1. Greens: Leafy greens of all varieties do best before the weather gets too hot. Spinach, lettuce, arugula, and even things like Swiss chard or kale will do well in cool temperatures. They don’t like frost, though, so make sure that you cover the plants at night with an old sheet if the temperature will be below freezing. 2. Cruciferous vegetables: This includes all members of the cabbage family. Vegetables like cauliflower, cabbage, garden cress, bok choy, broccoli, and Brussels sprouts all fall into this family. These plants tend to need quite a bit of nutrients in the soil so make sure you turn some compost into the garden soil before you plant. 3. 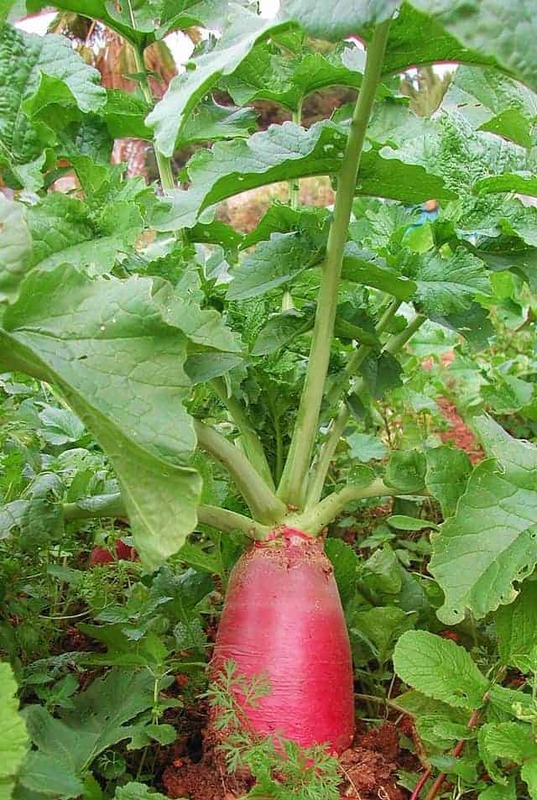 Radishes: Radish seeds should be sown directly into the soil that they will live in….don’t try transplanting them from a seed starter or you wont get too many radishes! Just sprinkle radish seeds lightly over the soil and cover with just a small amount of soil. They will need to be kept lightly damp so don’t let them dry out or over water. There are tons of different varieties of radishes that you can grow in your spring garden. I have good luck with Daikon radishes but your success may vary depending on location and soil. 4. Turnip – Plant turnip about 2 weeks BEFORE the last frost date. In order to achieve a healthy turnip crop you will need to keep the soil consistently damp throughout it’s entire growing season. 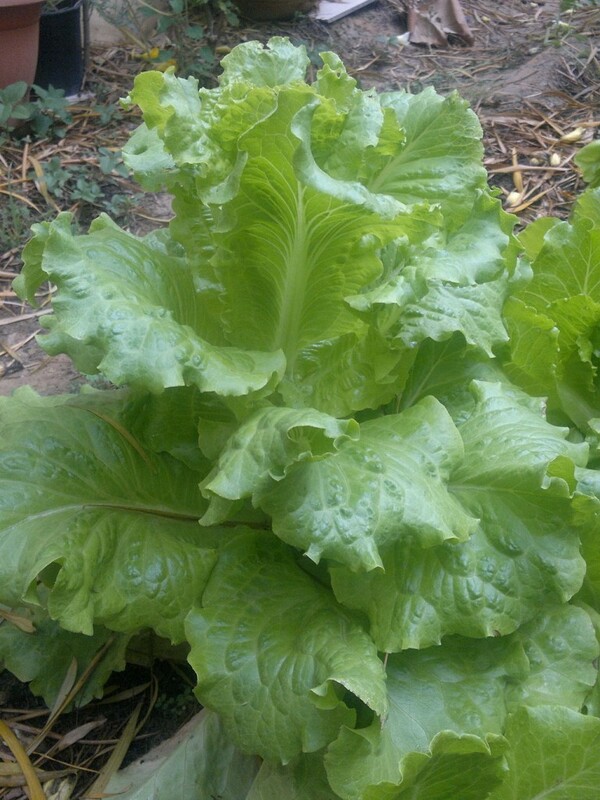 If you want to eat the greens, they will be the most tender if you plant in a fertile soil. 5. Beets: You can sow beet seeds as soon as you can actually work the soil. They will grow best in a well drained and slightly sandy soil. Don’t add fertilizers with a lot of nitrogen in them or you will get more ‘greens’ than you will ‘beet’. Make sure the soil is loose and well aerated and keep them consistently moist throughout the entire growing season. Make sure to keep the beds weed free to avoid competition for nutrients. 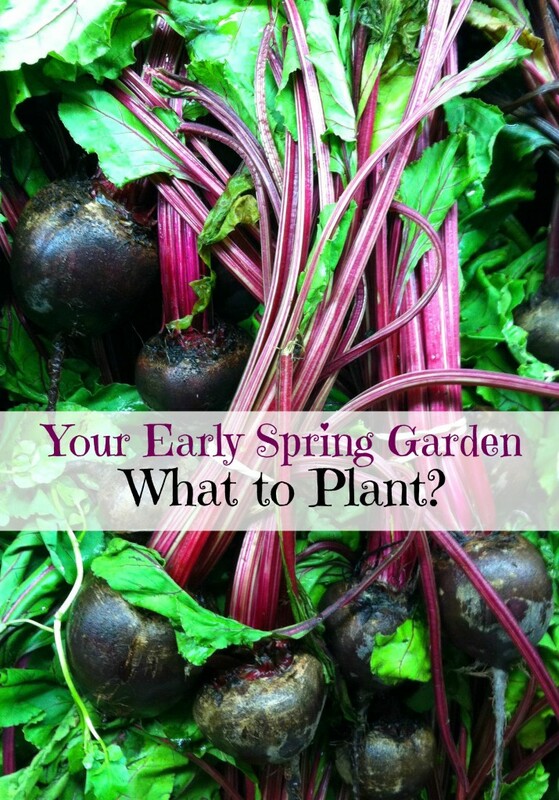 Have you started planning a spring garden yet? Very helpful. What about peas and beans? I can never remember which should be planted on St. Patrick's Day. Snow peas should be planted early and traditional 'green beans' are a summer produce and do best when soil and air are warmer. At least, that is what I do!